We rent tents, packs and sleeping bags. See all the gear. Why buy when you only need for a short time. 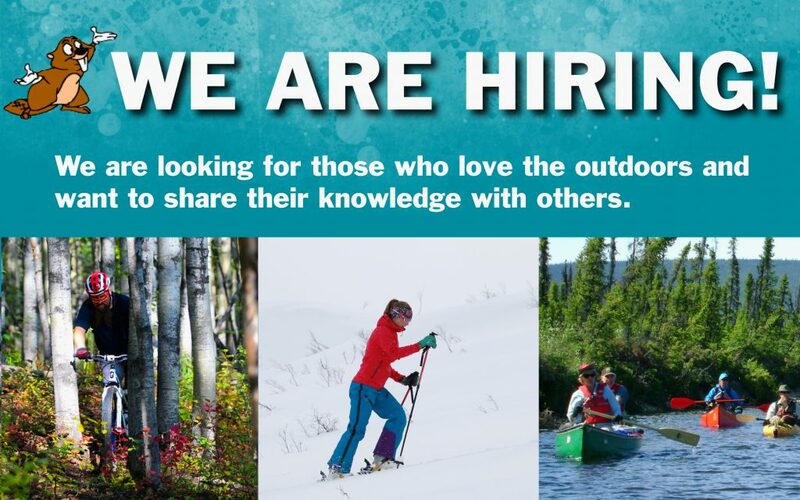 Snowshoes and skis for that snowy season adventure. Full service bike shop. Bring that bike into our shop and have our skilled techs give it some more love. Shop our Logo merchandise. Browse products in the store and see what we have in stock. Gift cards available. We are seeking sales & customer service associates available for full-time or part-time employment. Click here to apply! 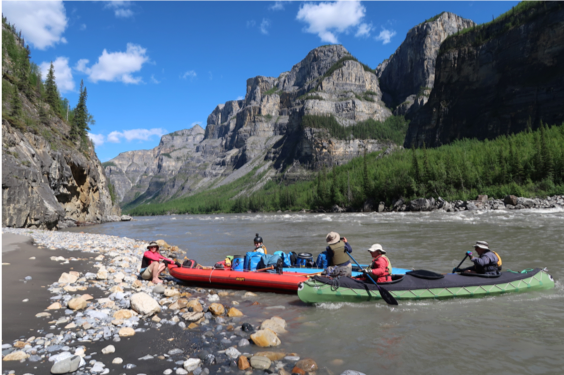 with contributions from Janet Jorgenson, Don and Tracy Pendergrast, Bradof Fleener, & Donna Manders from their river trip navigating 267 river miles on the South Nahanni River which has been called the “GrandCanyon” of Canada. 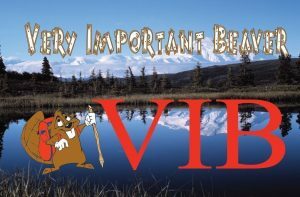 ecology of the region, as well as canoeing challenges, logistics, and culinary entertainment. 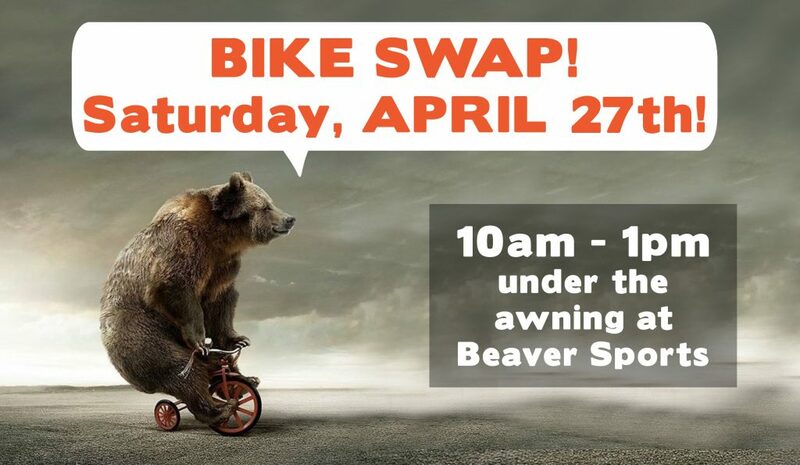 All used bikes, bike accessories, and other summer sporting goods can be sold at the swap! It’s a great place to find a bike or a great excuse to clear out those old bikes you have laying around and support the WVHS running team. 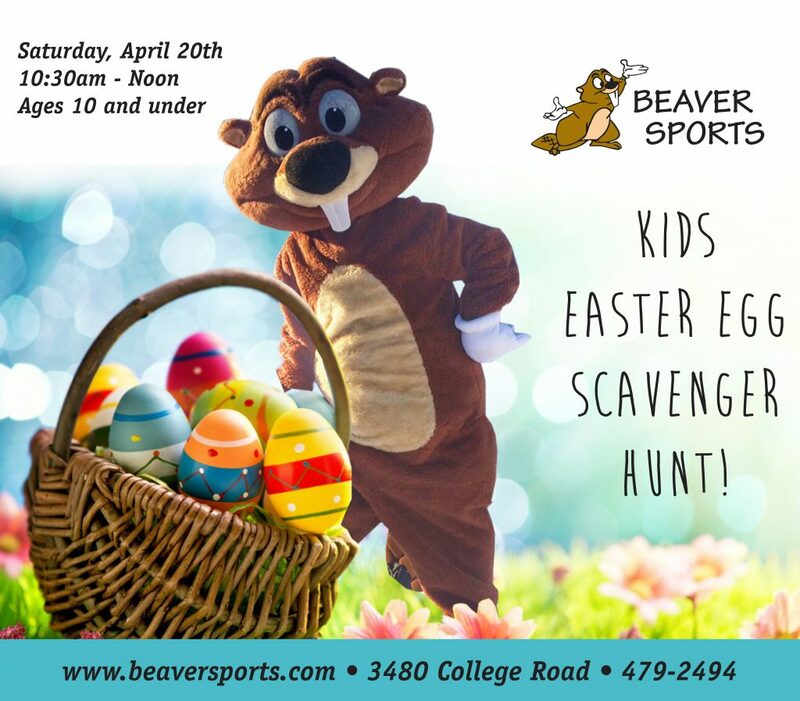 Families with children under the age of 10 are invited to Beaver Sports the Saturday before easter for a scavenger easter egg hunt! The easter egg hunt will be between 10:30am – Noon. The hunt will be split up into three different categories, (5 and under, 5 – 7, and 7 -10) kids will receive clues to follow to their eggs throughout our store! Welcome to the Great Outdoors. Welcome to Beaver Sports.